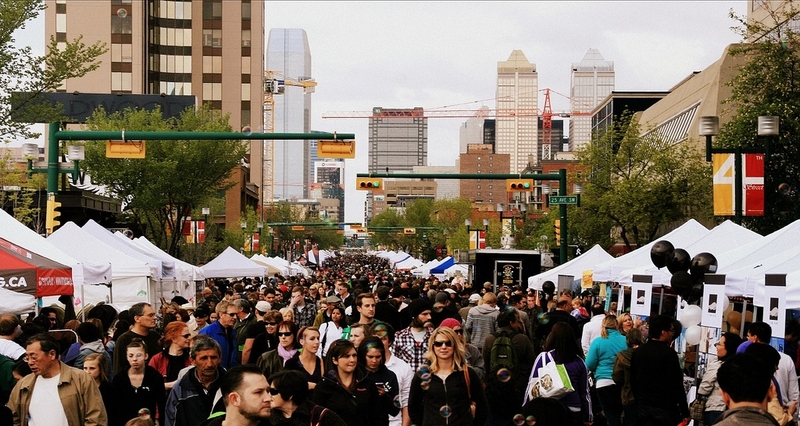 Alberta’s demographic growth in 2012/2013 was almost three times higher than the national average, according to Statistics Canada’s preliminary population estimate. The Alberta increase was highest for the population aged 30 to 44 years, up 5.2 per cent, compared with a 1.1 per cent gain nationally. The growth in Alberta’s “working-age” demographic can be credited to the province’s strong economy. “The oil and gas industry has led Alberta’s economic growth and job creation, which has translated into a marked increase in the demand for workers,” said Statistics Canada. Alberta’s estimated population was 4.03 million people on July 1st, 2013, with a median age of 36 — the lowest among all provinces. Should Wild Rose Country expect to see an increase in first-time homebuyers? 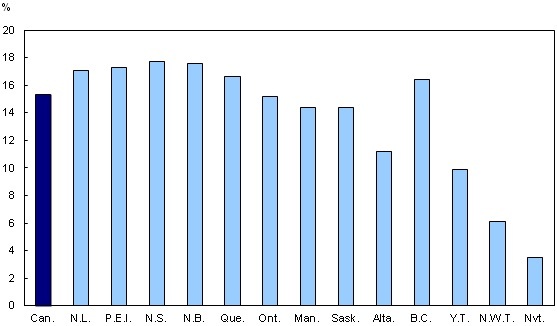 Net interprovincial migration fell to a 32-year low in Ontario, which saw a net outflow. Interprovincial net migration hit a six-year low in the Atlantic provinces and Manitoba, a five-year low in Quebec and an 11-year low in British Columbia. Those shifts come as the country’s unemployment rate is below the national average from Manitoba westward, and above the average from Ontario eastward. In a related note, BMO Economics released a report last week that shows interprovincial migration is at its highest level in the last 25 years. The Stats Can study also shows that 5,379,600 Canadians, or 15.3 per cent of the country’s population, were aged 65 and over on July 1st — a number that has steadily increased since the beginning of the 1960s mainly because of fertility rates that have been persistently below the replacement level and increasing life expectancy. In 1960, the proportion of Canadians aged 65 and over was just 7.6 per cent.